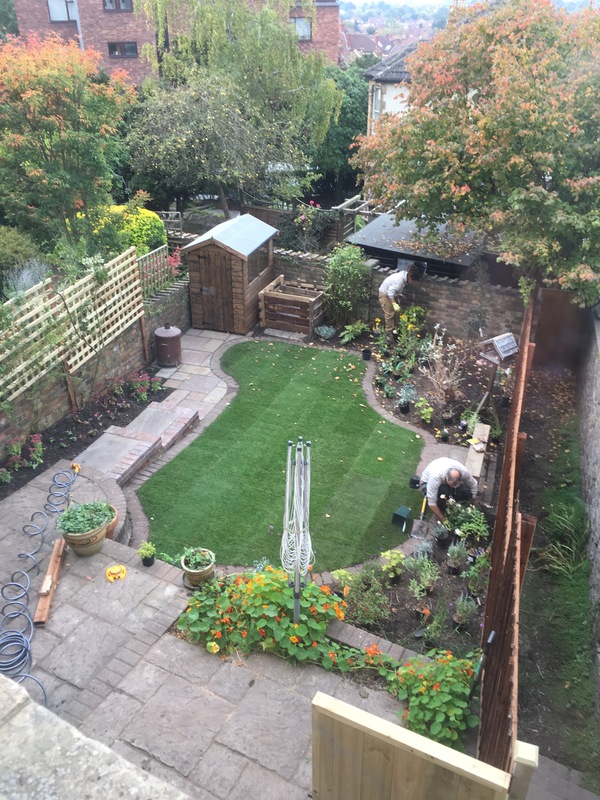 A garden refresh in Westbury on Trym. New fencing with bespoke heavy duty trellis. Additional steps where made to aid access into the garden with a new lawn.